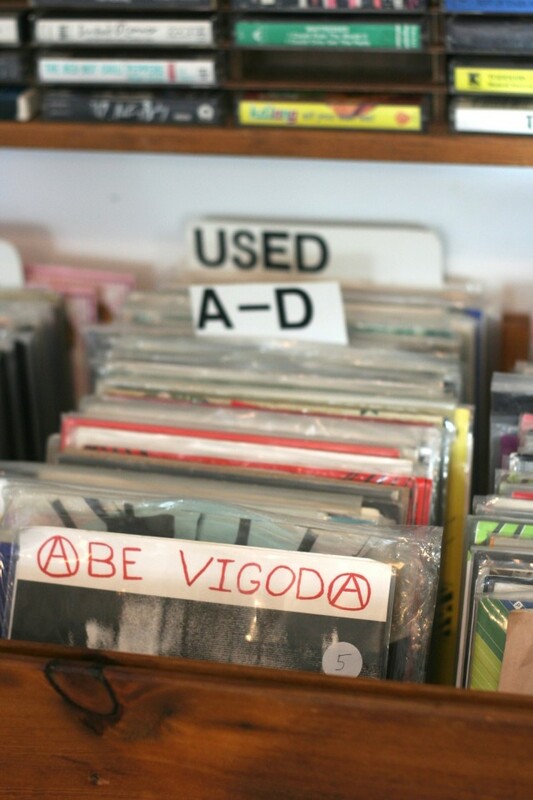 Even in the downloadable age, Portland supports a fleet of record stores—so many that finding one that perfectly caters to your particular avant garde tastes can be a task. When you walk into Beacon Sound, an open space of white walls and wood adornments provide a warm welcome. Shannon Baird, of SBaird Design, took her combined expertise in project management, real estate and color schemes to collaborate with Neerman on the aesthetics of the shop. Baird’s eye for both contemporary and traditional styles coupled perfectly with Neerman’s vision for his store, creating an inviting space for nothing but maximum musical enjoyment. 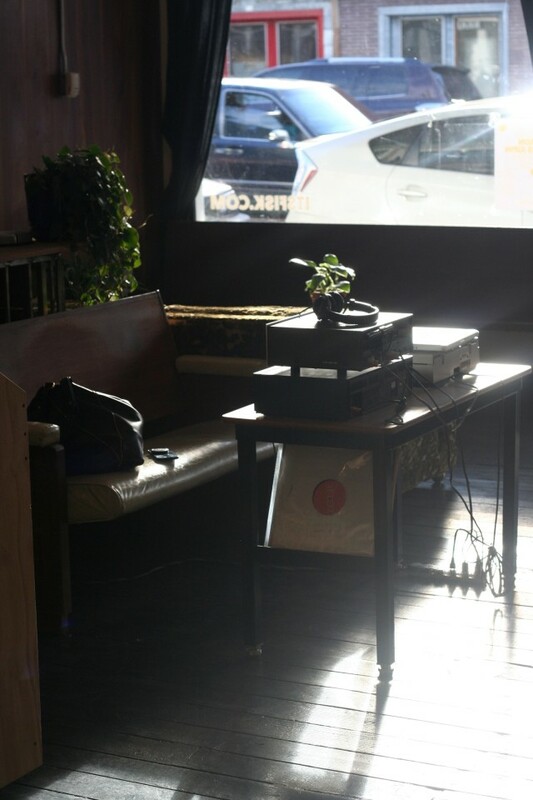 With the comfy couches that align the windows and the only real focal point on the walls being the few records that embellish them, the store is premium for distraction-free auditory absorption. The space is also shared with the art gallery Fisk, making the whole building a haunt for those culturally in tune. “The gallery is also a crucial part of my overall vision, because I love the intersection of art and music,” Neerman says. “It’s as much about creating a cultural space as it is about being a marketplace for vinyl records.”. Fisk is run by Bijan Berahimi and Michael Spoljaric, who can sometimes be found working on the Beacon Sound side of the shop. The entire building actually acts more like a collective, edifying and connecting everyone who enters with music and art. More than just a record store, Beacon Sound is also a record label. The artists Neerman works with are much like the ones carried in the shop, pertaining mainly to indie and electronic. 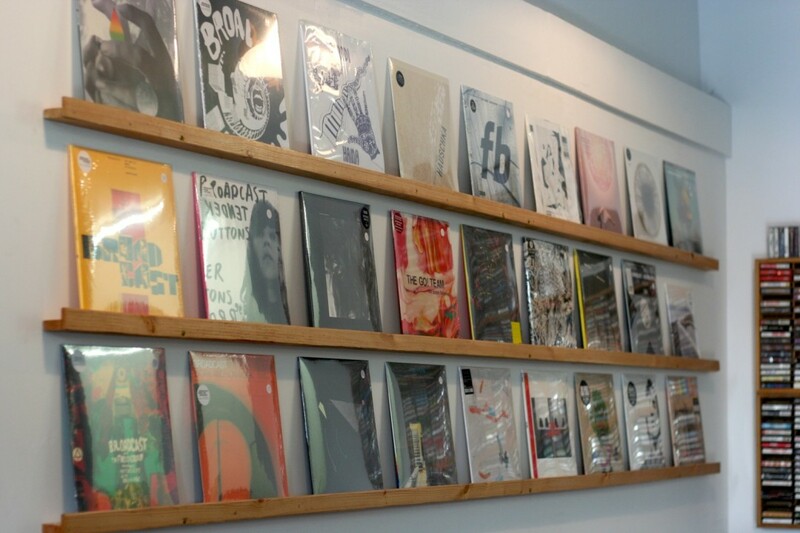 Unlike other record stores in the area that focus primarily on local artists, Beacon Sound tends to many artists overseas: Buenos Aires, Berlin, Glasgow, and Spain, and beyond. Upcoming releases from the label include artists La Nuit, Rauelsson and Nummn.